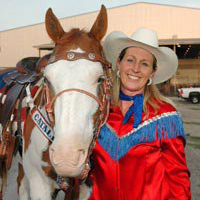 The Catalena Cowgirls consists of 20-25 women with varied personal and professional backgrounds. 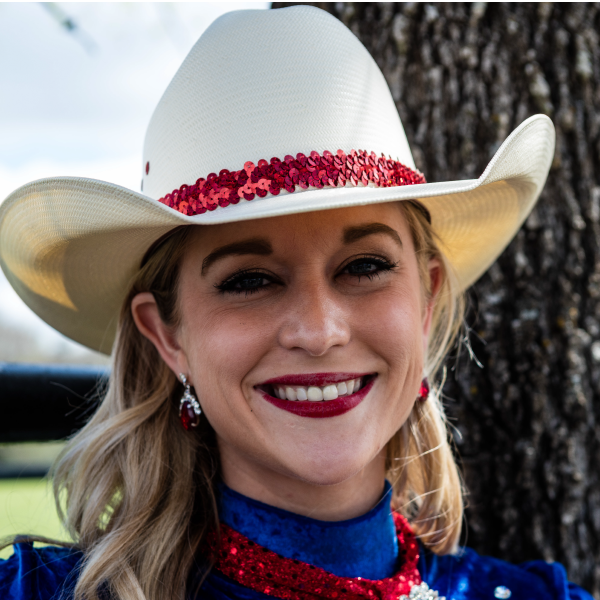 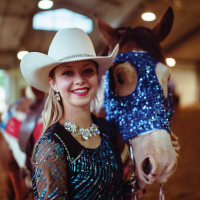 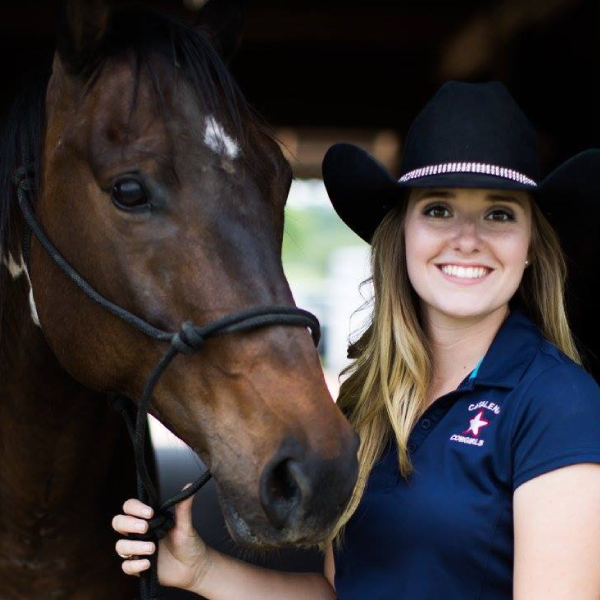 Some of the Cowgirls are full-time students, while others are pursuing careers in legal, engineering, medical, sales, marketing and management fields. 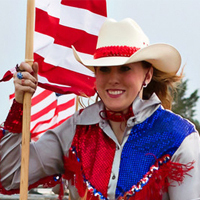 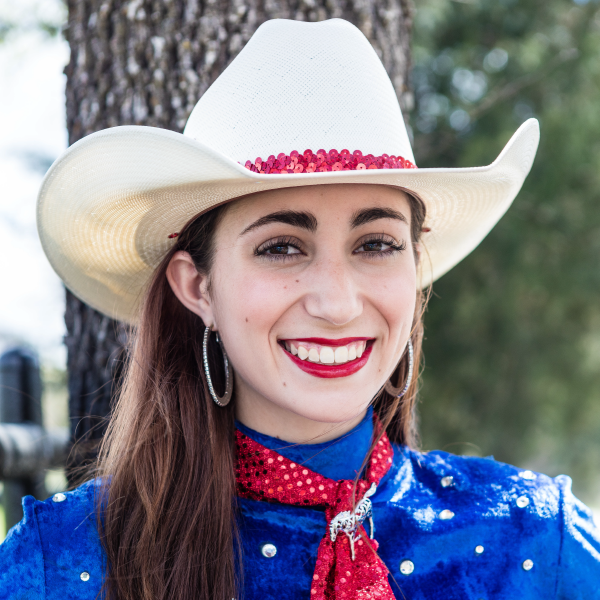 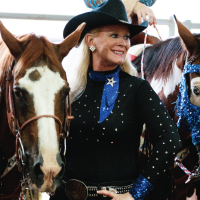 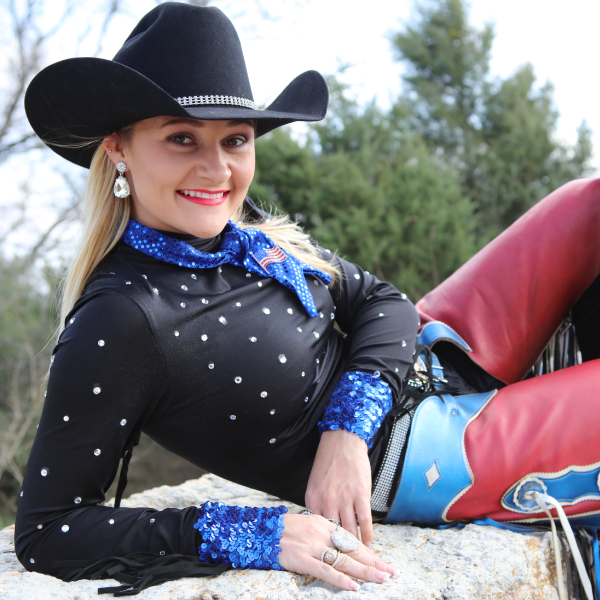 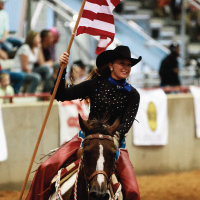 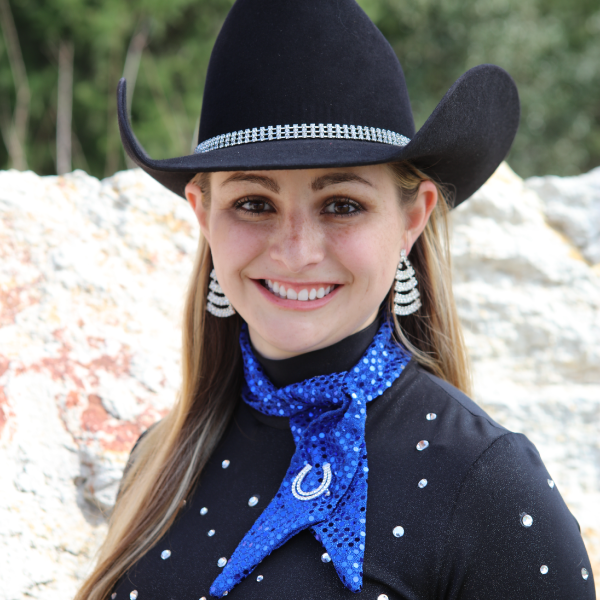 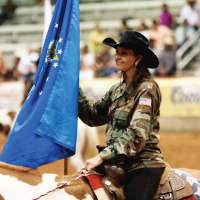 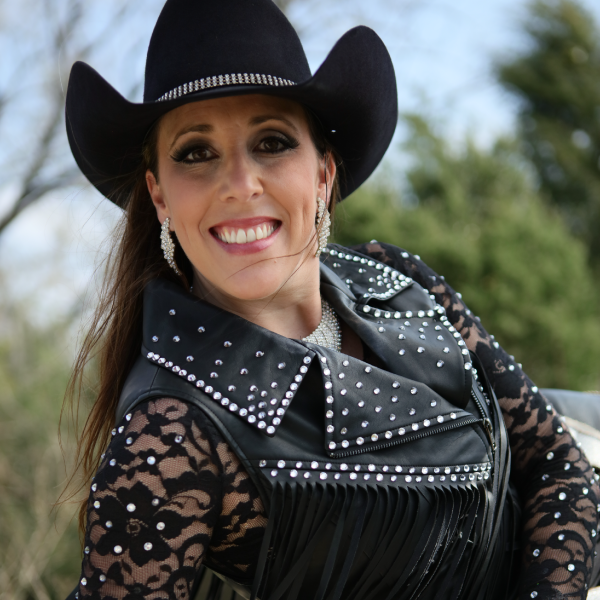 With full-time schedules, the Cowgirls volunteer their time to practice, travel and perform. 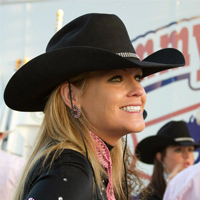 To be a Cowgirl requires a true commitment of time and energy, as well as a strong dedication to the sport and to her “sister” riders. 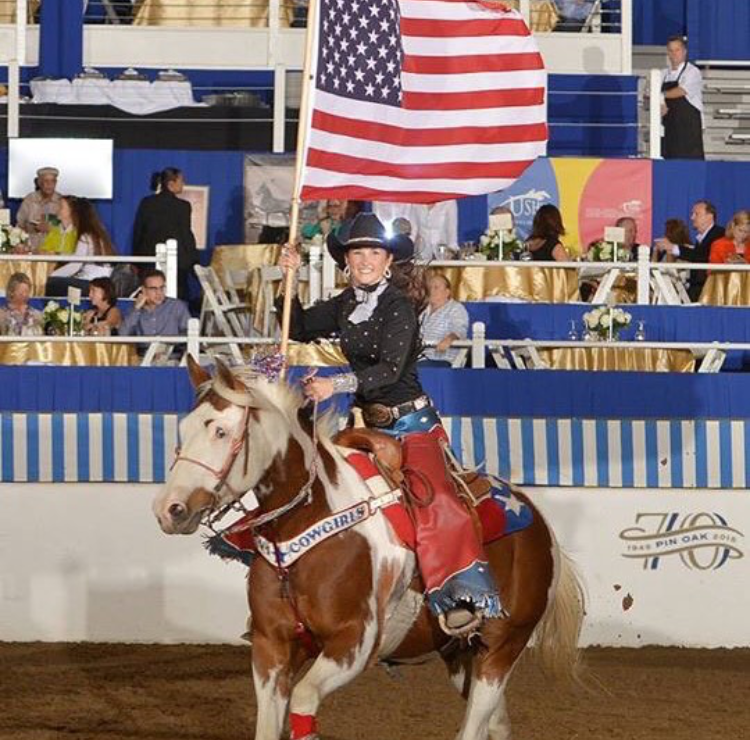 A great deal of concentration and coordination by each Cowgirl is critical to making every presentation a successful and breathtaking experience. 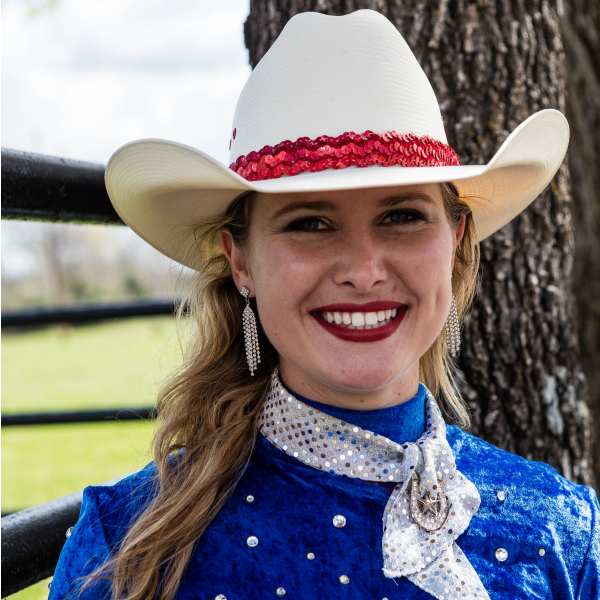 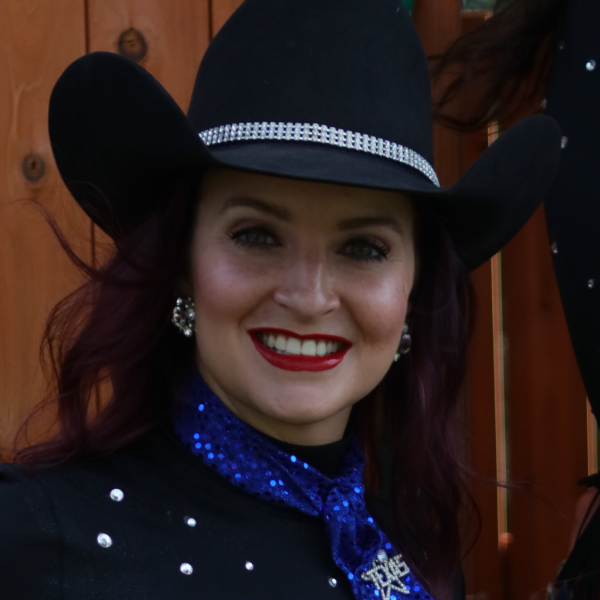 Meet the 2018 Catalena Cowgirls precision drill team!